Wow, you can't make this stuff up. 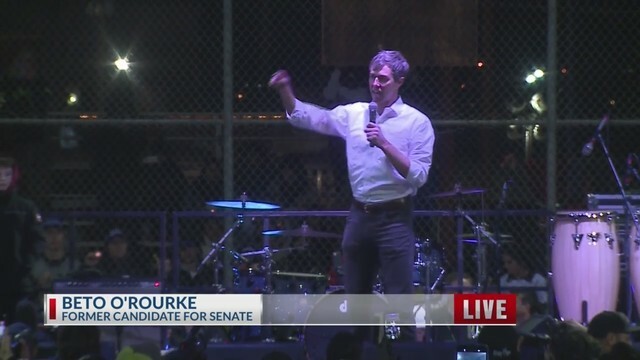 Beto says at his rally: "Beto O'Rourke at his counter-rally in El Paso: "Walls do not make us safer. Walls will require us to take someone's property ... "
Here's a picture from his rally, take a look at what's behind him.... That's right.... A FENCE!!! EL PASO, Texas — A male attendee accosted reporters standing behind cameras at President Trump's rally Monday night. It's not immediately clear if anyone was seriously injured. Click on the link to see the twitter video - MUST SEE!